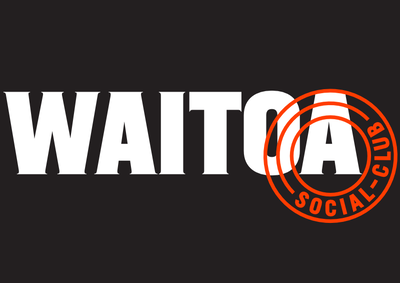 whakatau mai ki te WUU2K 2019! thank you for your interest in the 2019 event. The WUU2K (pronounced 'Woo-Too-Kay') or 'Wellington Urban Ultra 2K', is a trail-running endurance event around the hills that surround the capital city of New Zealand. Included in the event is a 43km marathon, as well as a 62km Ultra-Marathon. There is also a 2-person team relay event (sorry there is NO 3-person teams event for 2019). Oh, and the '2k' stands for the elevation over the 43km race, which is closer to 3k for the 62km. The race is run in Mid-Winter, and for 2019 will see 500 runners take on the tough course around the Capital. There is a mix of terrain including single-track, mountain-bike trails, rocky roads, and of course - many, many hills. This is a challenging course. Please only enter if you are up for the challenge! Read the race blogs for an idea of what to expect. The 62km event is now part of qualifying for the UTMB, and all finishers will receive 3 points towards their total. The 62km course is also listed on the ITRA, and finishers receive 3 points towards this also.